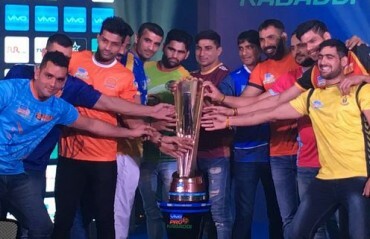 THE SAWAI MANSINGH Stadium in Jaipur could be the venue where Ranbir Singh Khokhar’s Haryana Steelers book a spot in the 'Super-playoffs' of the Pro Kabaddi League, with a clash against home side Jaipur Pink Panthers, their penultimate in the League stage of the competition, on Wednesday. “We haven't qualified yet and need one or more points to make it to the playoffs. 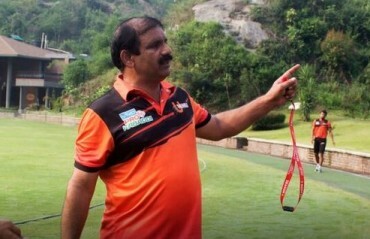 If Jaipur win all their games and we fail to get to 70, then they go through and we need to be aware of this. We need just a point but that's not our aim. The team is in good shape - both physically and mentally - and want to win both these remaining games." “Our team is clicking at the right time. Deepak and Wazir have played well in these past few games. Against the Titans, Wazir used his experience to understand the weakness of the opposition and attack those zones to score his 14 points. His brilliance won us that game. 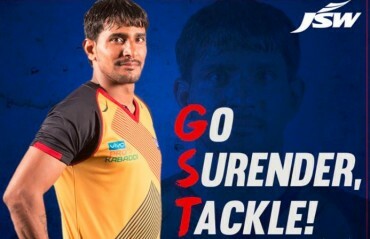 Vikash is an exceptional raider, but the others, like Surjeet, Prashanth and even Ashish have given their 100 percent whenever called upon to help the team." 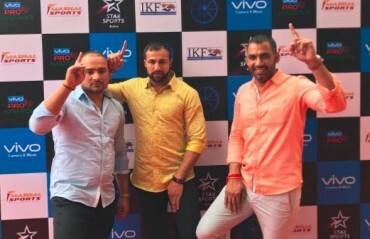 WATCH: Why kabaddi means freedom for the Haryana Steelers!